Wednesday, September 27 from 6:30 p.m. until 9:30 p.m. 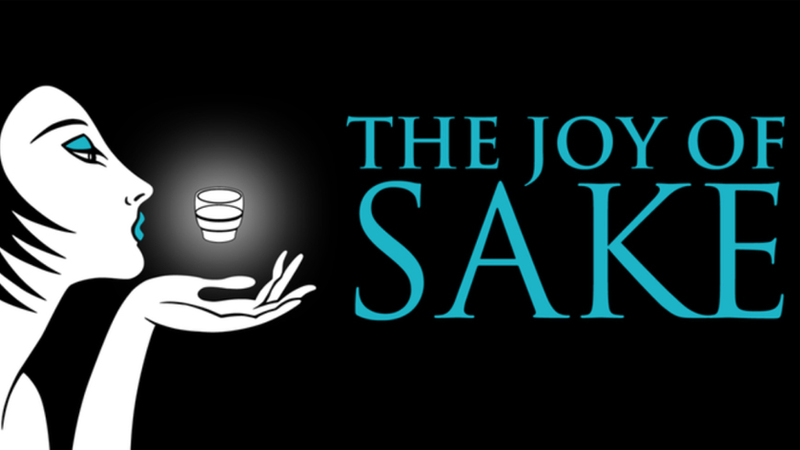 The Joy of Sake returns to New York for its 12th annual celebration. This is the largest sake tasting in the world outside Japan, with a superb array of premium labels and the best in traditional and contemporary Asian cuisine. The sakes are in peak condition, the food sublime, the crowd amazing. It’s a one-of-a-kind event, just once a year in New York City. Featuring more than 400 premium labels from every part of Japan and sake appetizers from 16 of New York’s finest restaurants, The Joy of Sake celebrates good sake, good food, and good friends. Participating restaurants distinguish themselves not only by their outstanding cuisine, but also by their appreciation of the luster that fine sakes add to a meal. This year’s superb restaurant lineup features 15 East, Aburiya Kinnosuke, Bond Street, Momofuku Ssam Bar, Sakagura, Zuma, En Japanese Brasserie, SushiSamba, Ivan Ramen, SakaMai, Sen Sakana, Insa, Oka, Hibino, Gaijin, and Yopparai. Next Next post: Learn Classical Japanese Dance!